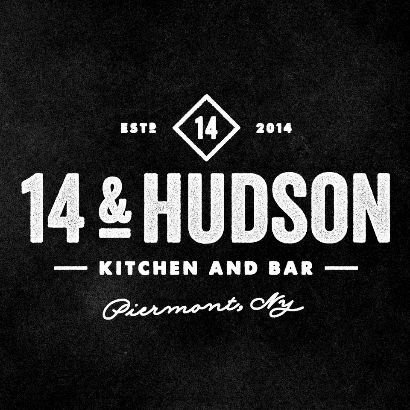 Piermont will be the beneficiary of a longtime NYC chef next month when Eric Woods opens his first restaurant named 14 & Hudson. Woods has been the executive chef at the W Hotel’s Blue Fin since 2005, a kitchen he’s been working in since 2001. 14 & Hudson will be run by Woods and his wife Paula, featuring a menu of New American bistro dishes served in a casual, pub-style setting. The 4500 square foot restaurant will offer both indoor and outdoor (weather permitting) dining seven days a week. Read the full preview at boozyburbs.com.